Death end re;Quest takes the classic turn-based RPG and turns it on its head. Players are able to change the game’s genre and switch game modes from RPG into fighting, shooter, and even a slot mode! You’ll also be able to jump at will between the in-game world and the real world to investigate your missing friend, unlocking one of multiple endings. Choose wisely as lines between fantasy and reality will begin to blur. 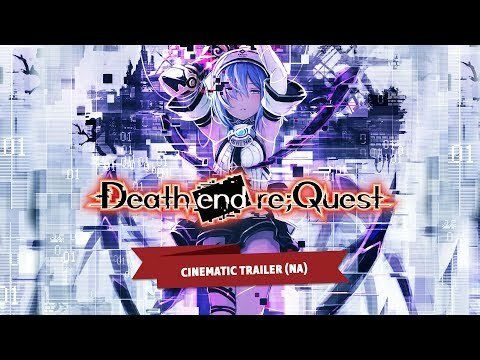 Death end re;Quest was released on 60d ago in the UK and the US.